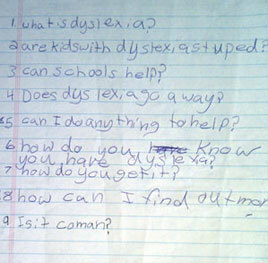 Dyslexia is an unexpected difficulty learning to read (and write and spell). It is neurobiological in origin. A deficit in the phonological component of language may result in difficulties with accurate and fluent word recognition. A child or adult with dyslexia may have a sea of strengths such as curiosity, creativity, thinking and reasoning with an isolated weakness in getting to the sounds of words. 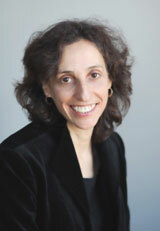 Margery Katz provides evidence-based, individualized, multisensory reading instruction for children and adults with dyslexia.